Following the recent release of Dungeoneering, Jagex offered us an interview with the content developers behind the new skill! The forum staff, DMs and Chat Mods all pooled our questions together, and the following is the completed interview! A great big thanks goes to all of the content developers who took the time to answer our questions, including Mod Mark, Mod Jennie, Mod Paul M., Mod Trick, Mod Chris L., and Mod Fetzki -- thank you all! 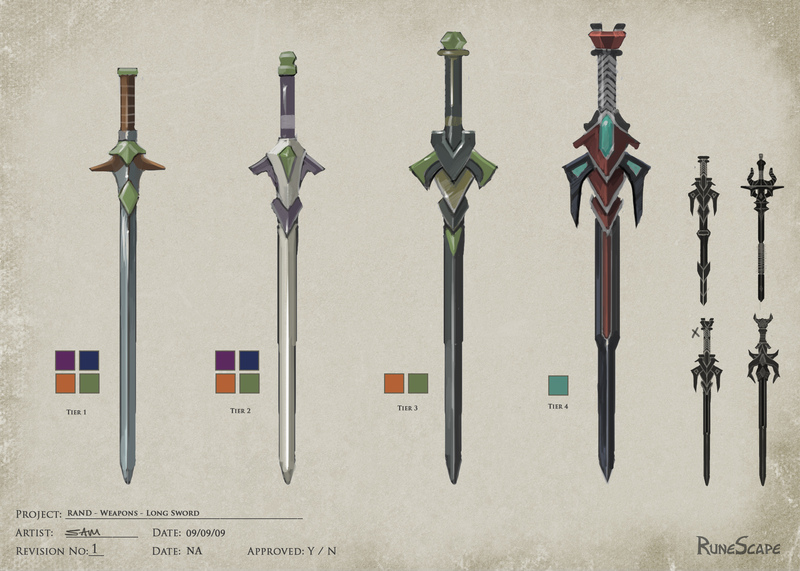 Additionally, Jagex has shared some exclusive artwork from the Dungeoneering update with us as well! Check it out below the interview! And now, without further delay, is the completed interview! Enjoy! Besides the already included group/solo raiding mode of training, do you foresee any possible additions to the way people can train Dungeoneering - perhaps something such as a way that two (or more?) groups can directly compete against each other to beat a dungeon first? (Mod Mark) I’m sure we will add more methods for the skill in the future, but they will all be related to the existing style of gameplay within the dungeons. We did imagine that we might be able to do a PvP version of a dungeon where 2 parties entered at different points of the dungeon, but that was on one of our early concepts. There are no immediate plans to implement that style of training with the current model of Dungeoneering, but yes I agree that sort of thing could be a lot of fun and an enjoyable, competitive way to train the skill. Will you ever consider changing the way the floors are set? For example I've ended up with enemies in the 50s on floor 1, and enemies no higher than 30 on floor 6. Shouldn't the average level of the enemies progress gradually through the floors? (Mod Mark) The average level of enemy is based on the party you’re dungeoneering with. We cannot assume that a player with a higher Dungeoneering level has a higher combat level without making Dungeoneering contribute to your combat level. So no, I disagree that higher levels should always have bigger monsters. Are there any plans to make Dungeoneering more accessible to skillers? Maybe different complexity levels with rooms that can be cleared and bosses that can be killed by application of skill rather than combat (like evil trees or the spirit beast from Summer's End)? 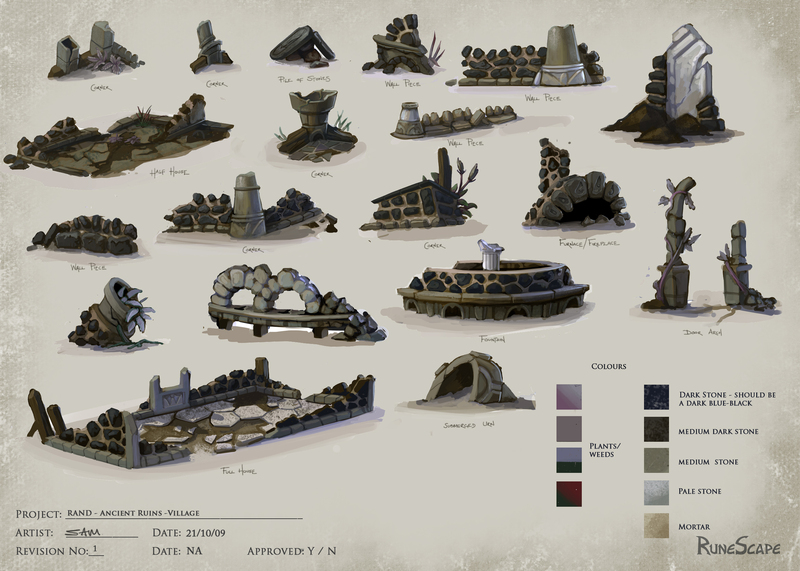 (Mod Mark) One of the key design aims for the Dungeoneering skill was to ensure that the majority of skills featured in every floor. We will be developing more challenges, and I do expect to include more skill-based challenges. We see the “end boss” as predominantly a combat affair, however. Don’t forget that the skiller is helping the combatants by providing the material for them to fight the boss, so they are effectively using their skills to defeat the boss. Would you consider implementing puzzles and bosses from Dungeoneering into POH dungeons, with the ability to do 'fun runs' with your friends? Will Dungeoneering Part 2 include entire new dungeons, or simply more floors added to the bottom of the existing dungeon? (Mod Mark) It will include an expansion to Daemonheim (including 2 new themes) and the rewards. "Puzzle combat", such as figuring out how the environment is manipulated to uniquely fight a boss, seems to have gotten positive feedback. Will we be seeing more of this applied to areas like quests? (Mod Mark) It depends. The recent “Nomad’s Requiem” quest received a great deal of feedback regarding the complexity of the boss despite the easy retrieval of lost gear. I do believe, however, that these sorts of mechanics make boss fights more than just a big pile of LP’s and the right prayers, so do expect to see more of those sorts of things in the game. A solo dungeoneer does not receive xp in Hunter or Slayer, even when trapping a bovimastyx or killing a Slayer creature. Is this a bug or a restriction on solo Dungeoneering? (Mod Mark) A player will only gain Slayer xp if they have the target set as their assignment. This works the same in single and multiplayer dungeons. Hunters should also gain xp in single- player dungeons – we just checked this and it’s working fine. (Mod Mark) These sorts of doors would only appear on the non-critical path – the bonus rooms that you don’t need to open. The rules that are applied to non critical doors work the same for free and members. What is the encouragement for free players to constantly increase Dungeoneering when they have no item rewards available to them? (Mod Mark) There are several items that the free players can buy, not least the Tome of Frost, longbow scope and the level 45 equipment. Some players who have higher combat are punished with the xp they receive from Dungeoneering because it was faster for members to train in free worlds. Do you think the resolution you used for the problem was reckless? (Mod Mark) We fixed this. It was a bug. The higher the challenge, the more xp you should get. We should have restricted free- to-play xp in the way we intended to (how it is now) on launch. This was a mistake. Are there plans for members-only items to be removed from free-to-play dungeons? A tier-10 bag does me no good. (Mod Mark) You can sell it though, so it does do you good since you can exchange it for GP’s with the smuggler. Think of it as a cash drop. We may well change these to a cash drop in the future on free worlds. Currently, the only way for a free player to get a tier-5 bow or a magic staff is to receive it as a drop or have it spawn in the opening room. Would it be possible to update it so we can make bows/staves instead of waiting for drops? Given that I'm sure you're not about to turn Fletching into a free player skill, could we perhaps bring something like 10 logs of the desired type to the smuggler and ask him to craft them? With the much-improved balance of combat in the dungeons, it's often necessary to bring along an alternate means to dispatch the baddies so a way to craft said alternate means would be rather appreciated. (Mod Mark) Interesting idea, we will consider it. When completing a floor, why does the Total Modifier sometimes not equal the sum of the other modifiers? (Mod Mark) There are sometimes differences created by rounding numbers, but if you’re getting wildly different numbers, please do report it. It may be a bug. 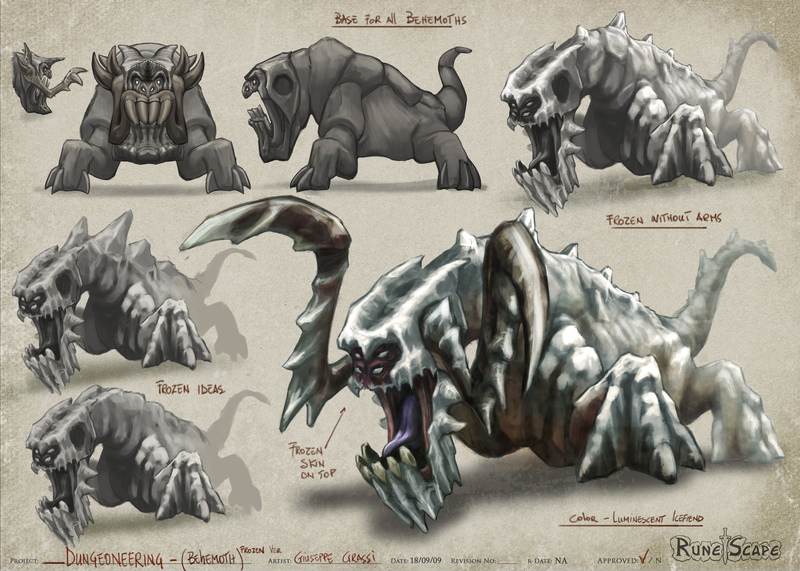 The bonecrusher has a level requirement of 21, but gaining the needed tokens for it takes you up to at least level 51. Why did you choose to add a level requirement, it seems unnecessary? (Mod_Jennie) This can appear to be a slightly odd decision. The conclusion that it takes more tokens than the level requirement, although odd, is a harmless coincidence, and is merely a result of the general approach to setting the levels appropriately. 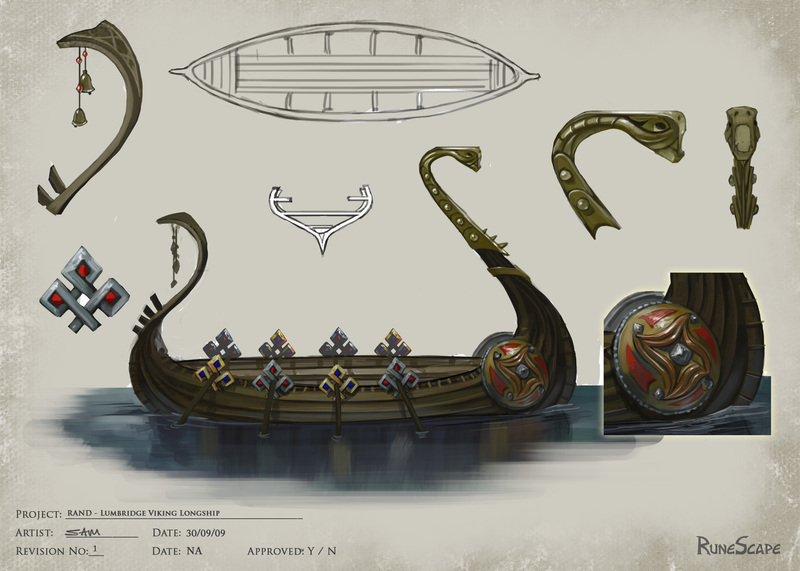 For each item, we set skill requirements in the associated skill, so in this case Prayer, that were appropriate to ensure the item was not used too early, when it might be too powerful, and to place them in the skill where we felt they would be useful and fairly earned. Those skill requirements are obviously the most important requirements on the items, as their uses are in those skills, and we want them to fit in well. The Dungeoneering requirements on the items are more secondary. These are there predominately to spread the rewards through the dungeon levels somewhat, as if everything was available from the start, there would be less reward associated with higher levels. Our approach to the Dungeoneering requirements was to set the same level as the level required for the primary skill. This seemed a fair way to take a general approach to a varied set of rewards and gave us a distribution we were happy with. The costing of items is not based on their level requirement, but on how much time we felt it was fair for people to have spent in the dungeons to gain that item. This helps to equate them to the rest of the game, where items are gained by e.g. spending time killing NPCs, or spending time collecting resources. So there is an apparent discrepancy here between the level required and the time required, but in reality, the two are unrelated. We could have chosen to set a higher level requirement on the bonecrusher to make them equal, but to keep the system neat, we would then have also wanted a higher Prayer requirement, and that is unnecessary and would reduce the range of people who can use the item, when really we wanted it to be available to help people with a relatively low Prayer level. So actually, we feel the low level requirements on the bonecrusher relative to the time you will spend to obtain one is simply in your favour, and the apparent discrepancy, while unfortunately puzzling people, is harmless. (Mod_Mark) We are watching feedback on this issue carefully, as we do with all new release issues. What is your response to the minigame v skill debate? (Mod Mark) I like minigames and skills, but don’t really know what would win a fight between the two. 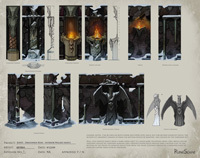 In the Q&A session on the Official Forums, it was said that development started in September 2008, over half a year after Summoning was released. Is there another skill in development that's been in development for even longer, or did something else get scrapped because it wasn't up to scratch? (Mod Mark) No, and no. We've seen many in-game abbreviations for "Dungeoneering" from (d'ing, dnging, dneering) yet the most commonly used is "dung". What abbreviations would you most like to see players use, or which did the staff themselves use most often? How long did you plan for it to take someone to reach 120 Dungeoneering? (Mod Mark) Right now, with the content currently live, given the experience modelling and simulation we ran on the Dungeoneering training rates, we expected someone to be able to reach level 99 within 28 days and level 120 within 220 days. The level 120 goal, while it looks harder, will of course be more obtainable given the fact deeper floors are on the way, with higher base values for them (and potentially higher prestige values too!). Expect those numbers to change as we release more content for the skill. Knowing there would be rants and suggestions aplenty in the first few days of release, did any of your Customer Support/Community Management team work overtime to collect or reply to these ideas? (Mod_Paul_M) Although we get stacks of feedback on a daily basis, newspost and update days do mean even more of it, so being the organised types we are, we do get a few extra J-mods on the case to collect the community’s thoughts. With something like Dungeoneering, it was always going to be a hot topic of discussion so we had even more J-mods briefed and ready to help and collect feedback both on the forums and in game. Was there a wave of excitement in the offices during the days or even minutes prior to the skill's public unveiling? (Mod Mark) Yes, it’s just like when a chef cooks a great pie (mmm, pie) and can’t wait to see everyone break the crust and dive in, or when an actor is about to walk on stage for the first time on opening night ?. We love the content we write and hope that people feel the same way, so that nervous excitement is really quite intense, especially during the live server countdown to a new update. What element of Dungeoneering are you most pleased with? (Mod_Mark) I love the level select screen, it really makes you realise just how massive the piece of content was. Also the burnt boulderbass image makes me laugh every time I see it, it looks like the Fonz. (Mod_Trick) The team play within Dungeoneering has worked so much better than I could have hoped. 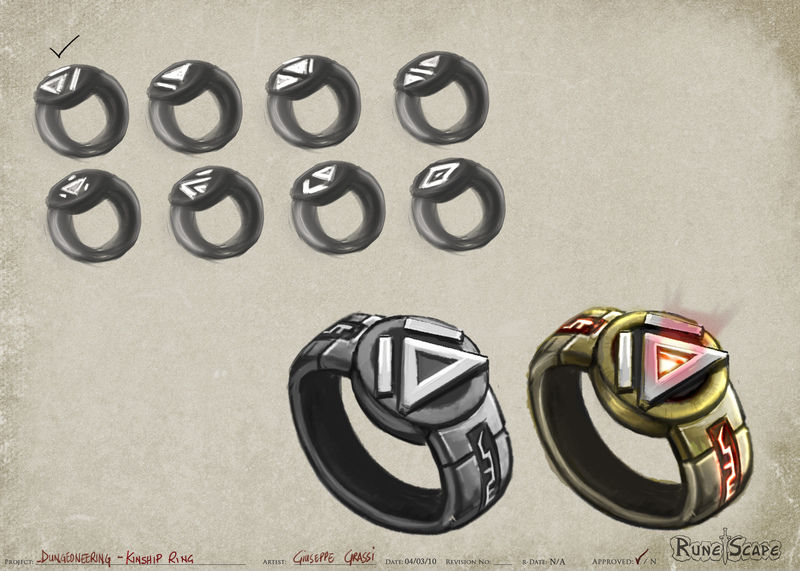 Relying on others for resource collection, armour creation, the other sides of the combat triangle. All of this came together so well, creating what I feel to be a thoroughly enjoyable experience. Many people were surprised by the launch date, as it had been assumed that 'closer to the middle of the year' meant the summer months. 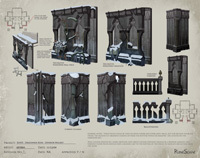 It's been acknowledged that the skill was launched with some bugs still in it, for example, the inability of a solo player to save their progress through a dungeon. Why did Jagex press on with an April launch, instead of waiting for a later date, when known bugs could have been ironed out in advance? Updates like Dungeoneering always have the tendency to become bigger when they are in production and which adds more and more complexity to the update. 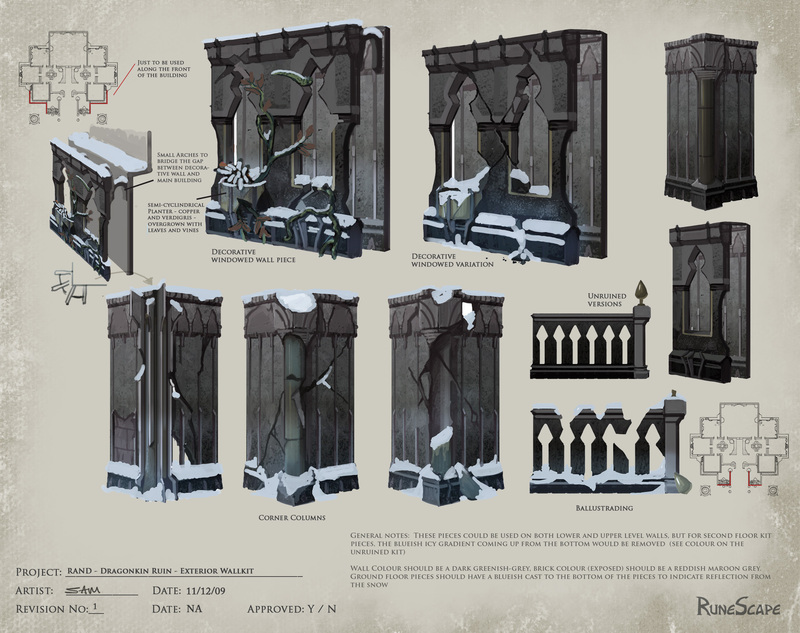 At some point we had to make the decision whether the fact that we can only give small dungeons to single players would be a showstopper or not. We decided it would not be, and the players proved us right. This is just one example of many where we ask us: “We have this awesome update here. Is it really fair to withhold from our players just because this issue came up?” And at some point you just have to say “let’s launch”. I am still glad we did. 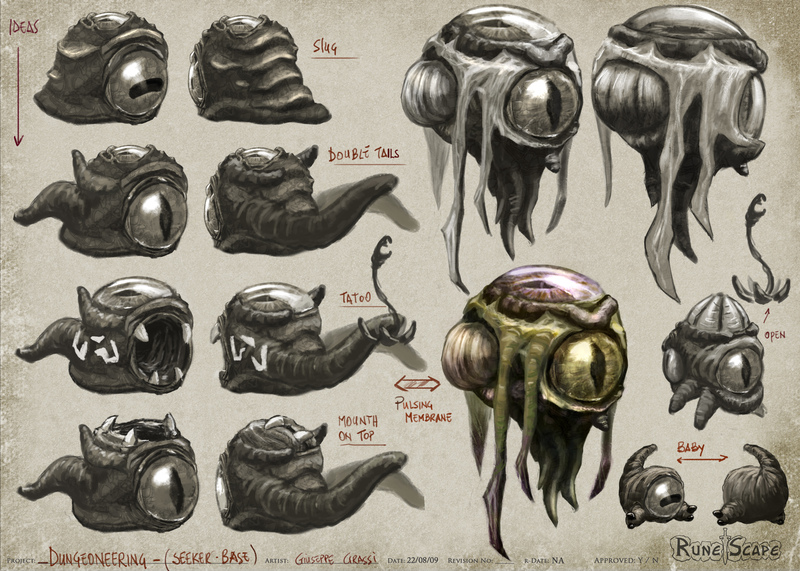 How many cabbages were consumed during the making of Dungeoneering? 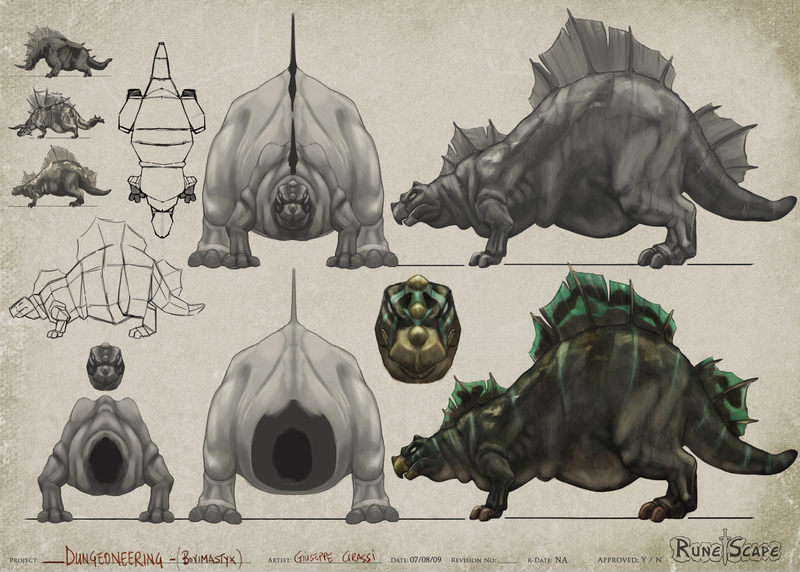 Along with an interview, the Jagex Graphics Team as put together two unique pieces of artwork to share with us! Enjoy!